Endless tales await young boys and girls as they engage in activities that bring stories to life and celebrate the joy of reading. There will be fun, interactive programs and great giveaways. 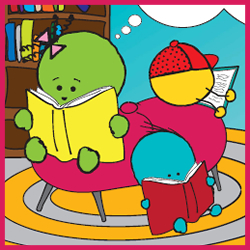 Most importantly, we will have special guest and childrens book illustrator Isa Zapata visiting to talk and read her favorite books to attendees! This event is free to Simon Kidgits Club members. Not a member? 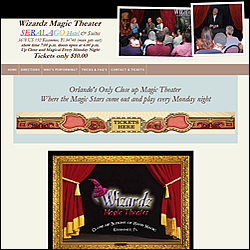 Kids can join the club and join the fun for a $5 annual membership fee. On Saturday February 9th & Sunday February 10th from 12:00 pm to 4:00 pm, kids of all ages can participate in a FREE arts and craft event. This event is called “Make your own picture frame”. 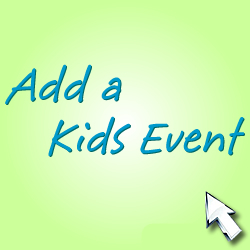 The purpose of this event will be for kids to make their own picture frame and put a photo no larger than 8×10 in it . Lunch will be provided for parents and kids with a RSVP by Wednesday February 6th. The event will take place in front of Frames USA & Art Gallery located 6822 SW 40th St, Miami, FL 33155 in the Bird Ludlam Shopping Center. Kids MUST bring their favorite photo to frame. 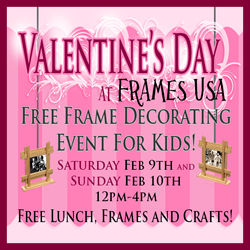 Kids will use kid friendly tools to create their own masterpiece frame to take home and give that someone special for Valentines Day. You MUST RSVP by calling our store at 305-666-3355. You MUST RSVP by Wednesday February 6, 2013. If you show up that day without confirming you will not get lunch.